I'm happy with the way it came out and decided to enter some challenges with it. 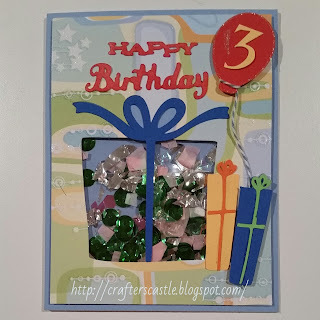 What a gorgeous card, this is perfect for a 3 year old! 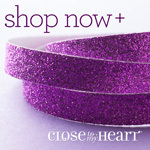 I enjoyed your comments the past 5 days for that MHK Designs release on my blog. Wow, what a cool shaker project! Love the creativity and wonderful execution! You definitely nailed our challenge! Thanks for dropping this off by our house here at 613 Avenue Create! WOW! What a clever creation ... so festive! Sure to bring a smile! Thanks so much for playing in our ‘RED’ challenge at Dies R Us! Please come back again soon! Oh what a fun creation. The little man will have hours of fun with it. I know will! Thank you for all your lovely comments and for supporting the MHKD Release Party. You are AWESOME, Janie! I bet he will just love this, Janie! What a fun card for a little guy! Thanks for sharing it with us at the Simon Says Stamp Wednesday challenge! A perfect Birthday card for our theme this week Janie, many thanks for joining in at Allsorts challenge. a fun fun shaker card (form someone who loves shaking her gifts before opening!!) Thanks for joining us this week at Die Cuttin' Divas. You're right! He'll have so much fun playing with this adorable, custom made card, and I love how you put the number 3 on it! Cute shaker card. I'm sure the child will be happy with it. 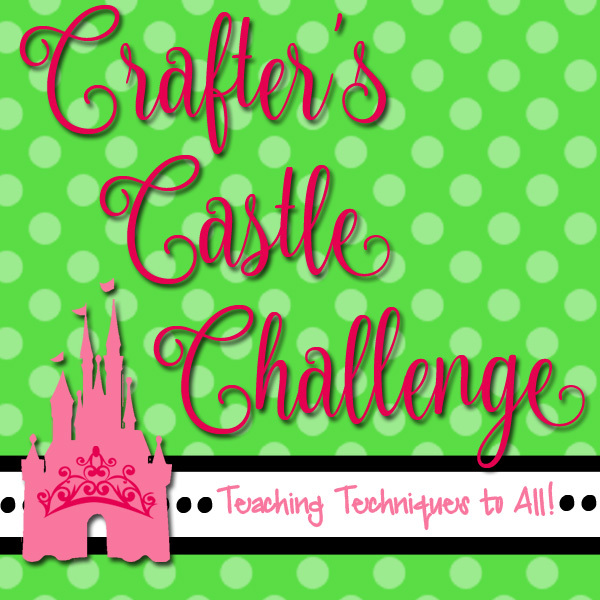 Thanks for joining us at Craftyhazelnut's Patterned Paper Challenge. Perfect for any kid. Shakers are always fun! 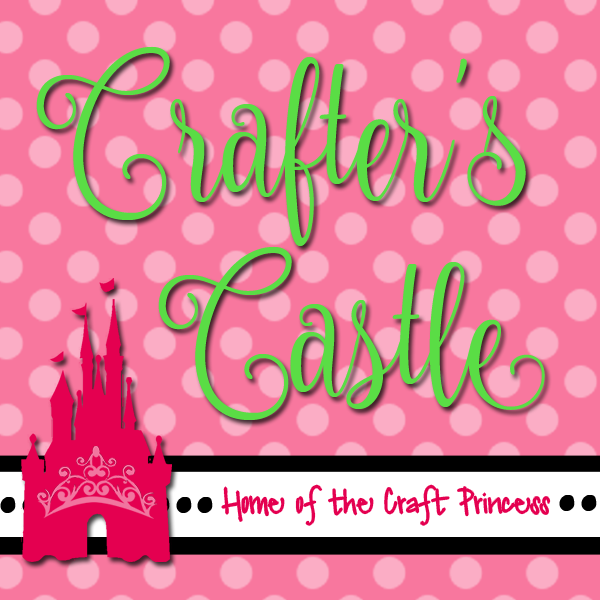 Thank you for joining our “Kid’s Theme” Challenge this week at Die Cuttin’ Divas. He will love this shaker card as it is so interactive! The movment inside will captivate him!